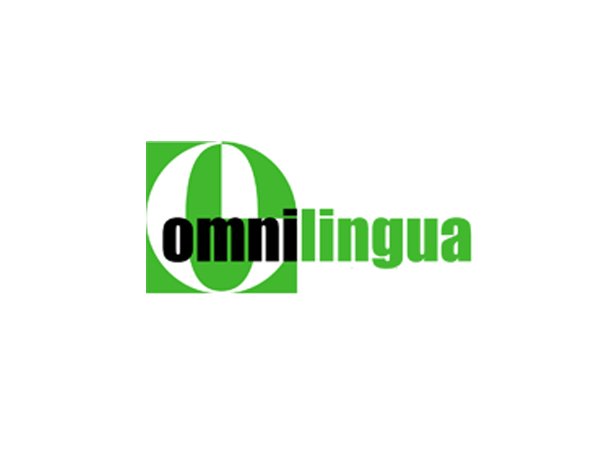 20 years in medical translation. Translated a variety instruction manuals for medical instruments over the years. 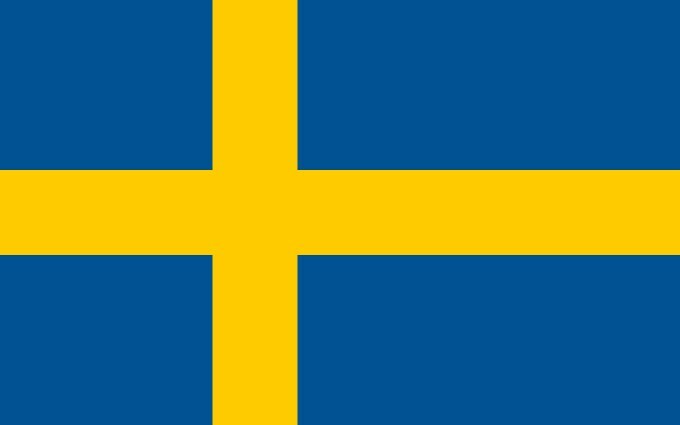 Also authorized by the Swedish Security Police for working with classified (Swedish) military documentation. Recognized by the Swedish Trade Council. 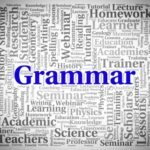 Google Translate Is Getting More Accurate: The End Of The Technical Translation Profession? 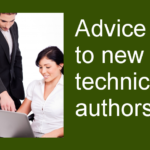 What Advice Would You Give To New Technical Authors? Just fill in your details to get your free PDF emailed to you!